Slapstick comedy at its best. 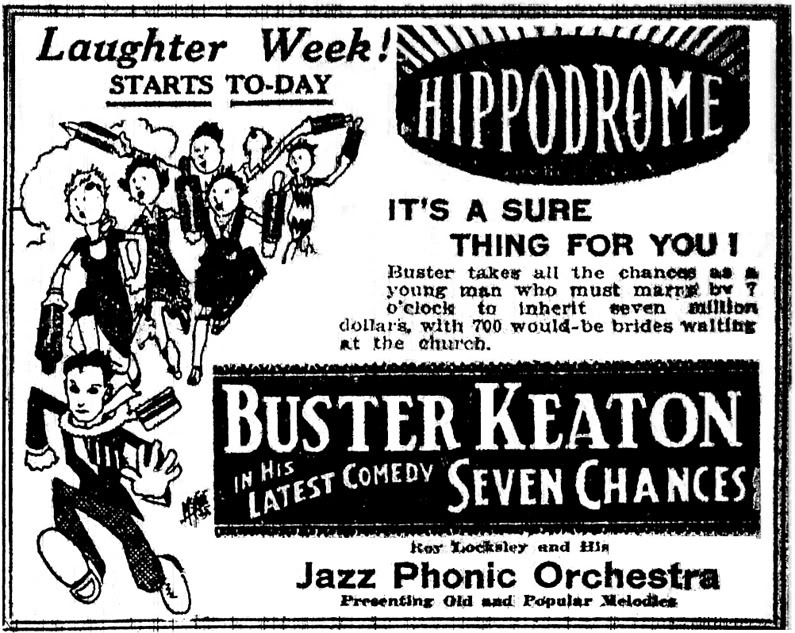 Legendary silent movie star Buster Keaton plays a man who will inherit a fortune ($ 7 million to be specific)… if he’s married by 7:00 that evening! Delightfully winning, beautifully shot silent comedy mixes slapstick and verbal jokes in a winning combination. If you’re discovering silent cinema, this gem is definitely the movie for you. It’s one of Keaton’s best features.